It’s been a whole year already! Once again we had a wonderful turn out for a days worth of fun and adventure! Teams Pictures & Event fun! I hope you enjoyed your day as much as I enjoyed capturing it! With over 5,000 pictures taken, I hope you can find some fun photo’s of yourself to download or print. I enjoy capturing lasting memories at events such as these, and would appreciate any comments or feedback. (Due to the volume of photos, I will upload as I process them so check back often to see more photos). Once again, the Depoe Bay Treasure Hunt will hit the sidewalks of beautiful Depoe Bay Oregon August 20th. A benefit to support the Oregon Food Bank, come join the fun and games and support this great cause! Then come back to see all the captured fun, browse the 100’s of pictures, print and download for FREE. What a perfect day for a pirate event! A gorgeous 74 degree day and plenty to do and see throughout the event. Vendors, food, pirate garb, pirates young and old, dressed up dogs, prizes, raffles, contests, a ton of entertainment and even a pirate ship. If you would like to see some of the action taking place, please visit my Flickr page, browse the shots, share and even download your favorites for FREE! I only ask for your comments in return! Come join the pirate fun at the Rusty Scupper Pirate Daze in Westport, Washington this will be a fun-fill weekend with activities on both Saturday and Sunday. Event pictures will be posted soon after the event! All event pictures will be posted on Flickr (see link to the right) for you to view and download for FREE. Photographer only asks for your Comments !! Be sure to check back here shortly after the event for all the captured photos & Fun!! The Lincoln City Fall Kite Festival almost didn’t get underway due to the remnants of Hurricane Oho, Saturday’s event ended up being diverted to the Lincoln City Cultural Center due to high surf and unsafe conditions along the coast. But Sunday the clouds parted the sun came out and the wind died down, almost too much! But what is was, was a beautiful gorgeous Oregon Coast day and unless I witnessed it I wouldn’t have believed it was the same location 24 hours later. So with golden sun shining, warm 69 degree weather the show went on…. Kite flyers, enthusiasts, kids, on-lookers and dogs lined the beach and sea wall to witnesses the memorizing kites in flight. 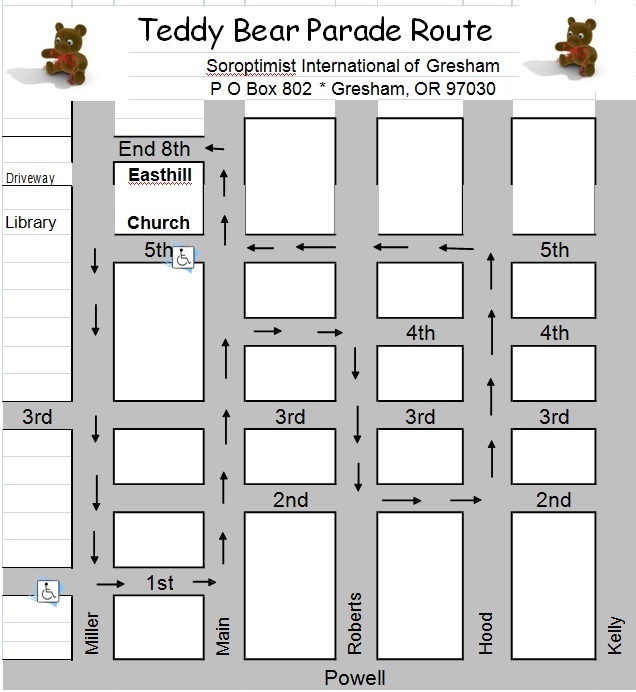 Winding though historic downtown Gresham, the 33rd annual Teddy Bear Parade will have almost 100 entries parading down the street helping to raise money for scholarships for deserving women and girls in the community. They will also collect new and used books from participants and spectators for area schools ages 5 to 12. Their theme…. Teddy Bears!!!! Every participant will be dressed as or will be carrying some type of bear, from marching bands to colorful floats there will something over 6,000 on lookers will enjoy. Check back later for all the photo fun! See all the Fun Photo’s here! Pirate Treasure Hunt 2015 a Success! Update: $2,400.00 was raised for the Depoe Bay Food Bank!! 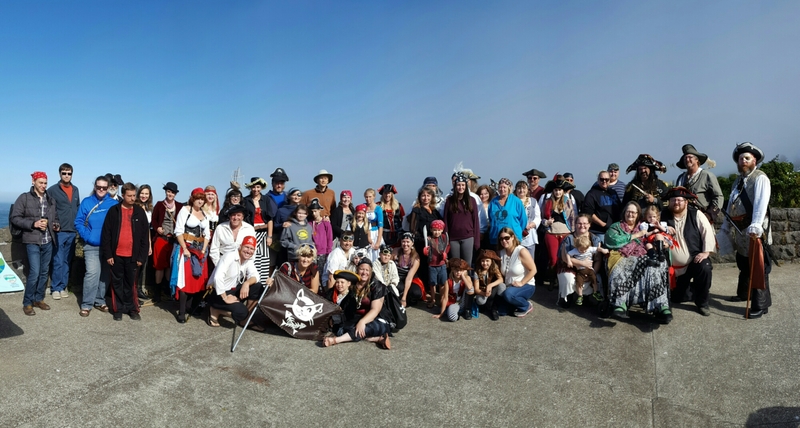 A beautiful day on the coast made for a terrific day for the annual Pirate Treasure Hunt! 17 Pirate teams gathered and showed their stuff! After a fun filled day of challenges up and down the sidewalks of Depoe Bay an entertaining silent and oral auction ended the day. A partial group of pictures are below, follow the “1 Flickr Photo Albums” for a whole day worth of excitement and fun. PLEASE feel free to download your favorite photos. Visit the Flickr link to the right for 1000’s of photo’s! 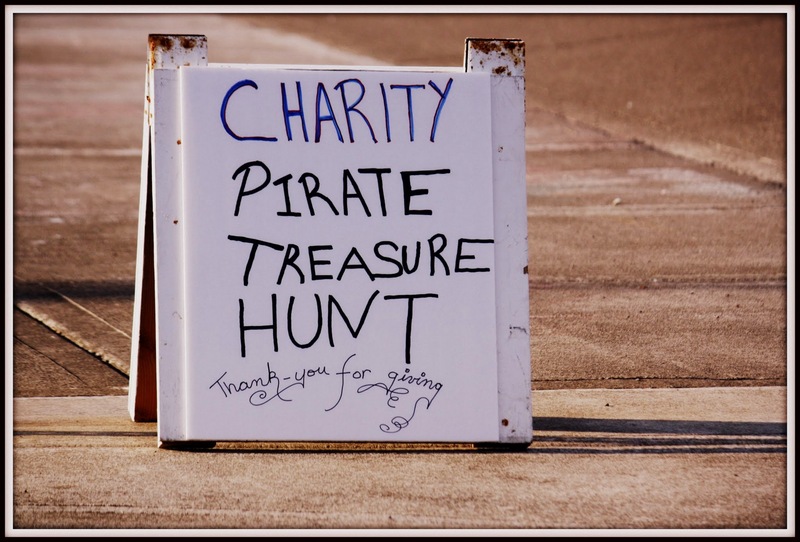 Once again Depoe Bay is sponsoring the annual Depoe Bay Pirate Treasure Hunt on August 15th, 2015 where all of the proceeds benefit the Depoe Bay Food Pantry, part of the Oregon Food Bank. This is open to the public for viewing and participation, registration starts at 8:30am at the Pirate Coffee Shop in downtown Depoe Bay. Please come join the fun or come back soon and enjoy all the great pictures I will capture during this festive event! Cody on Rusty Scupper Daze!